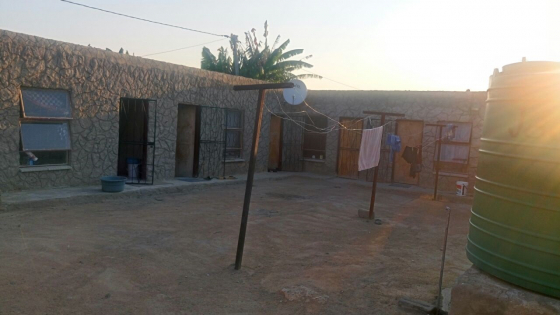 for rental only four room house at Hammanskraal Dan-House/Skothiphola. Rooms for rental in hammanskaal next to jubille mall. Spacious and secured.dstv connection you just bring a decoder. The floor is tiled and butler's installed. 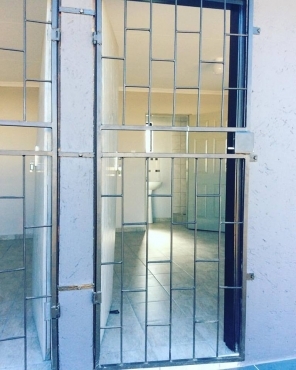 Rooms for rental in hammanskaal next to jubillee mall.with butler's and installed dstv connector cable,the yard is secured. 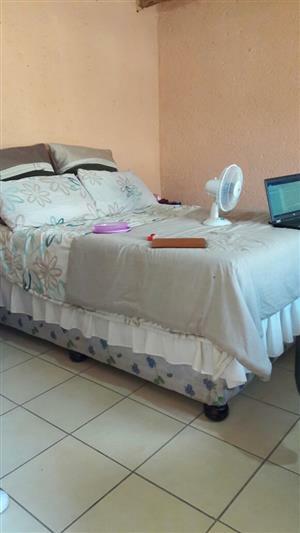 Rooms for rental in hammanskaal next to jubille mall,yard is secured,with tiles and butler's and dstv connector cable installed. Rooms for rental in Kanana ext 2 next to jubilee mall.they are big in space,safe,secured,locked gate,flashing toilet and with butler's. 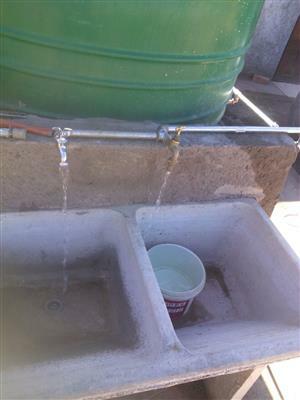 Get an email notification for any Results in Other Residential Properties in Hammanskraal when they become available.